Would you like your team to work more productively? Do teammates often duplicate each other’s efforts? Do you feel like you’re not making the most of each workday? Good news: increasing your productivity isn’t hard. It just requires you to be more deliberate about how you manage your time. 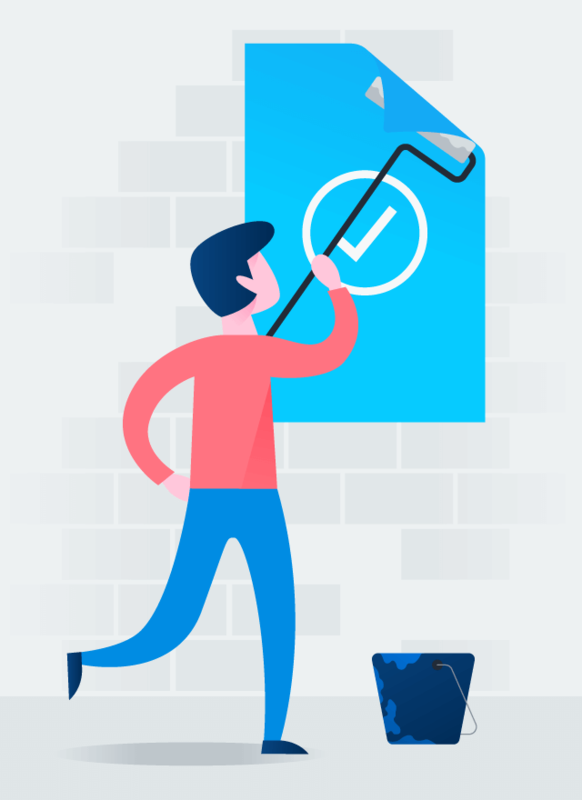 For recurring projects and tasks, you don’t need to start from scratch. 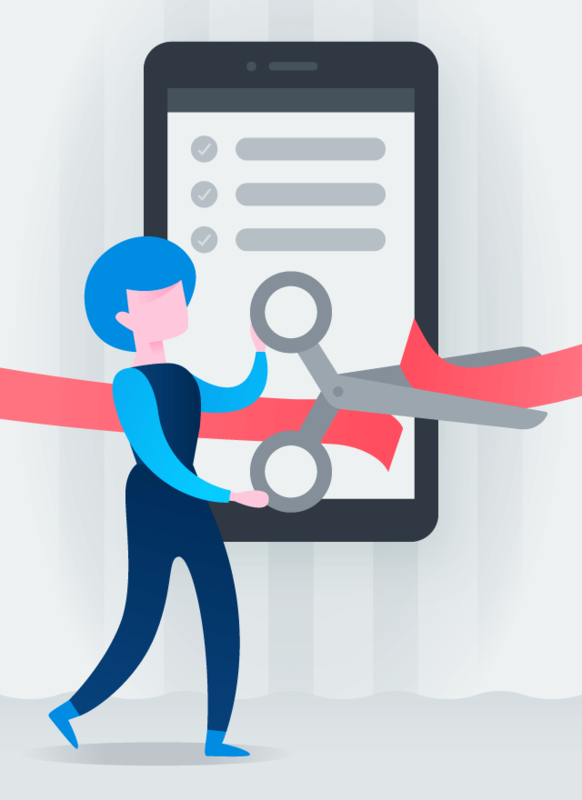 Creating templates not only saves time but also reduces the opportunity for mistakes and provides a process everyone can follow to get work done. One way to keep your team on the same page and avoid duplicating efforts is by using one tool to organize and share work. You can also eliminate confusion by making sure everyone knows who’s doing what by when. 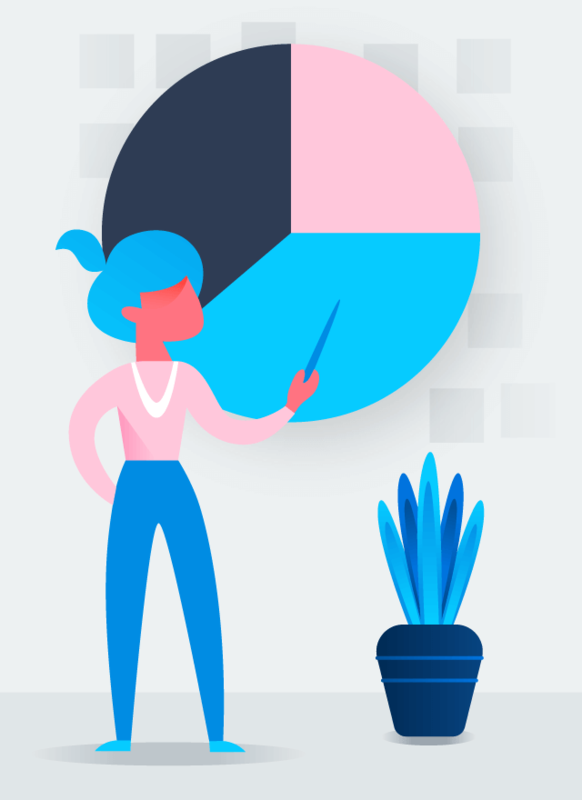 Working together is hard work, but you can avoid common pitfalls and build an effective team simply with the right ingredients and tools for team productivity. 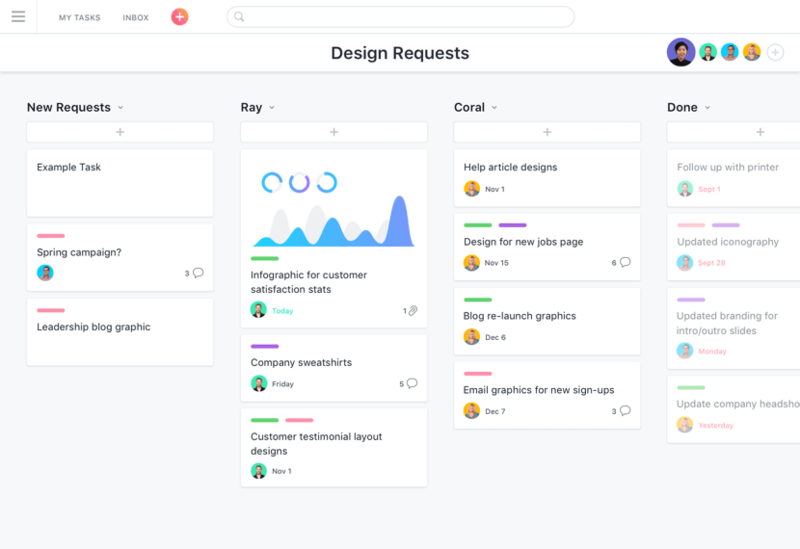 No matter where your team works, Asana can save you time, reduce distractions, and help team members work more productively. 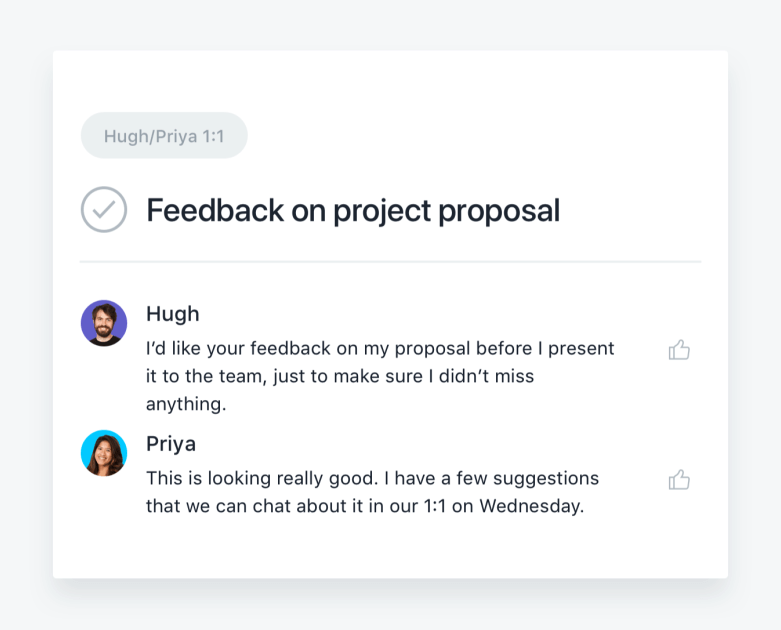 Organize all your team projects and tasks, share files, leave comments and feedback in one location, and make it easy for everyone to get everything they need to turn ideas into action faster. Don’t waste time figuring what to work on. 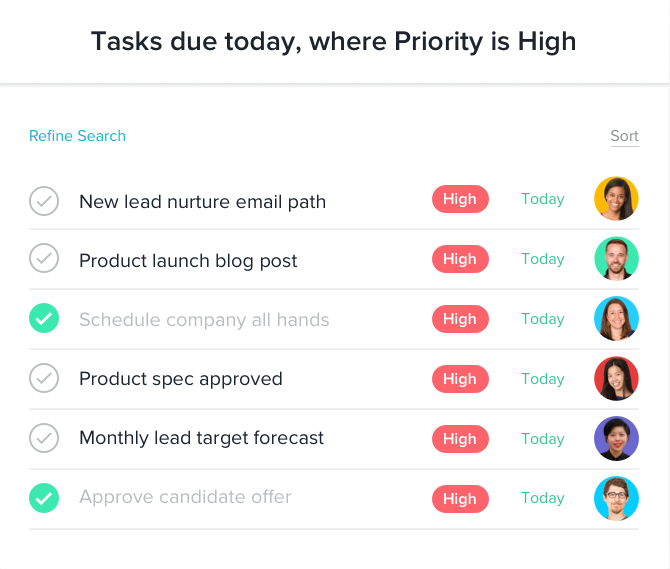 Assigning and tracking tasks in Asana allows you and teammates to quickly see which tasks are most important or require more time. And then everyone can effectively budget their time and meet deadlines. 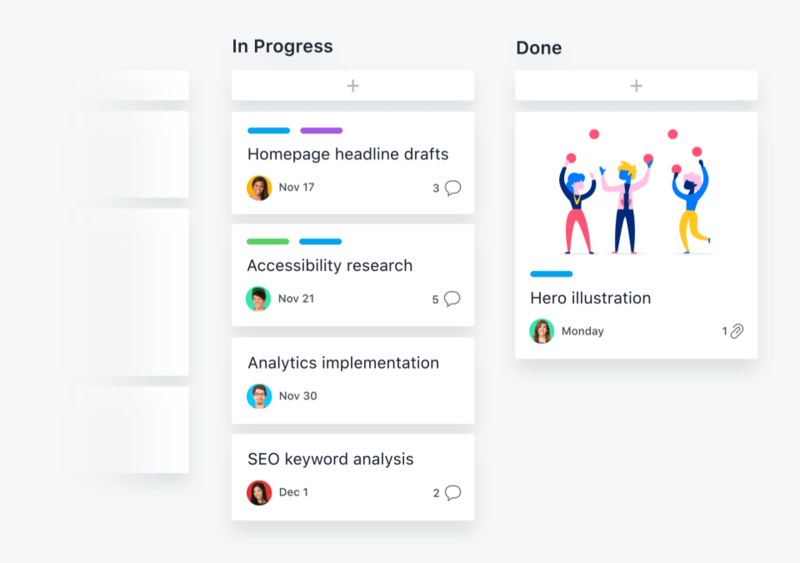 With Asana, you can plan and see every piece of work any way you want—in a list, on a kanban board, timeline, or calendar. So you and your team know where you’re going and exactly how you’re going to get there. Don’t reinvent the wheel. 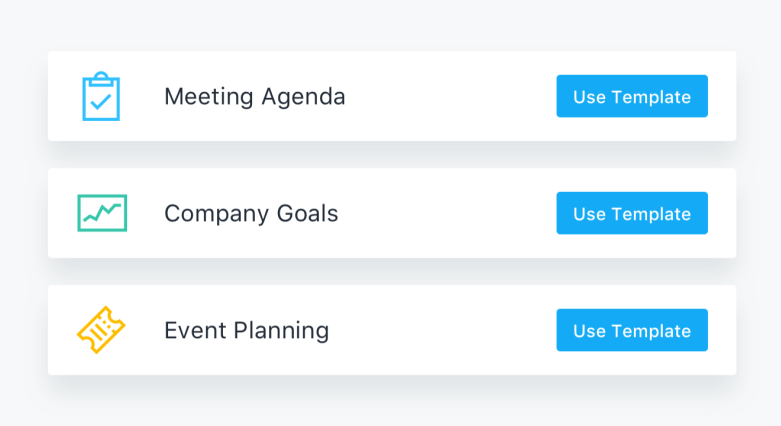 Turn recurring projects, like marketing campaigns and product launches, into repeatable processes with templates. Processes not only save time but also allow teams to innovate faster. 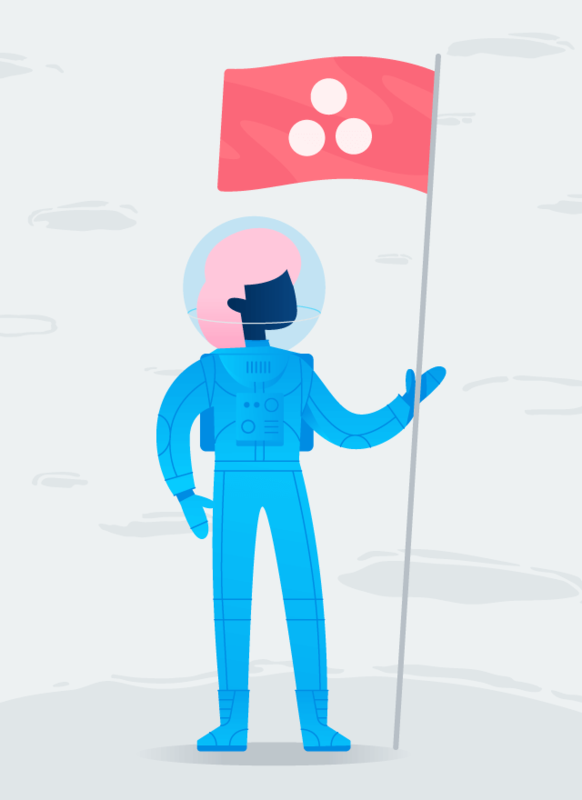 Make the transition to Asana easy for your team with integrations. 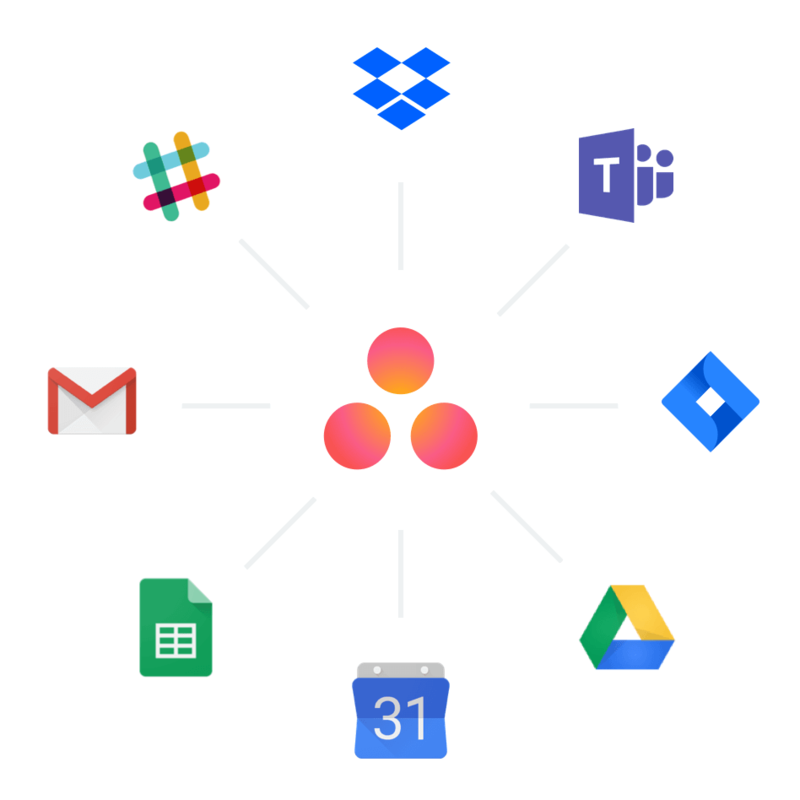 Move your workflows into Asana, get better coordinated, and work more productively with teammates and across tools. Eliminate confusion and busy work, and spend more time bringing your ideas to life.